Sony has had a leg up over the competition since it released its first full-frame mirrorless camera system. 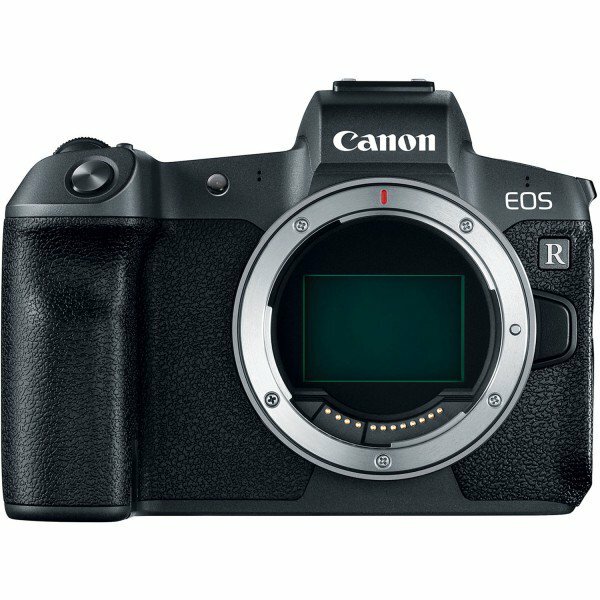 With the EOS R, Canon hopes to be able to catch up. While decent (and offering some interesting features), the camera isn’t quite up to par with models that have already been released. 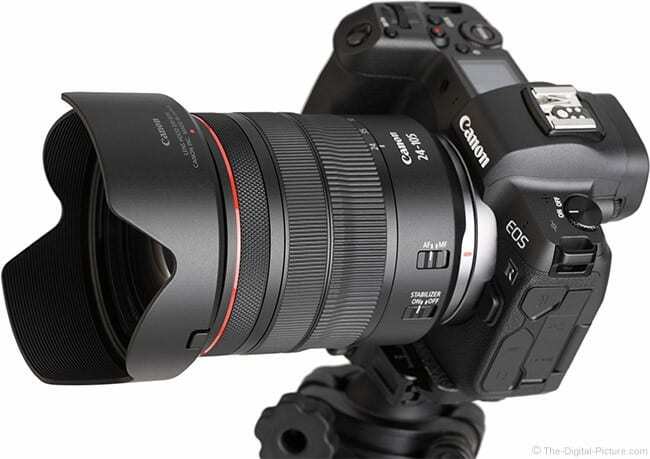 The Canon EOS R has many admirable features, among these are a new Control ring and an M-Fn Bar. However, there are certain features present in other mirrorless systems, like in-body stabilization, that just isn’t present in the EOS R. That alone makes it subpar to the offerings of rivals Sony and Nikon. 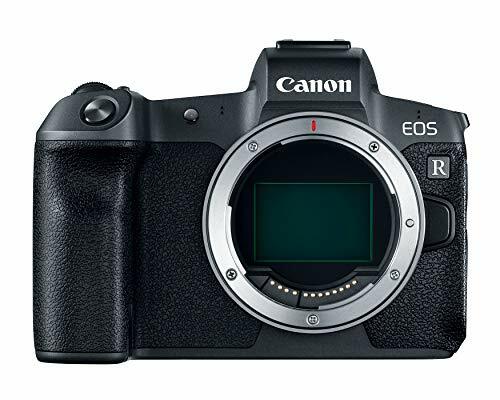 In terms of comparison, the features offered by the EOS R can be found in other Canon DSLRs, like the EOS 5D Mark IV. In fact, both models share similar features, like a full-frame 30.3MP CMOS sensor, but with a few differences. For instance, the EOS R has a phase-difference detection system and an impressive 5,655 Dual Pixel AF positions. Those features look impressive on paper, however it’s a different story when used for actual shoots. Despite sporting a Dual Pixel AF CMOS AF, the EOS R’s autofocus isn’t that satisfactory, especially when shooting video. This can be frustrating to users, but it’s a problem that can be solved through a firmware update. 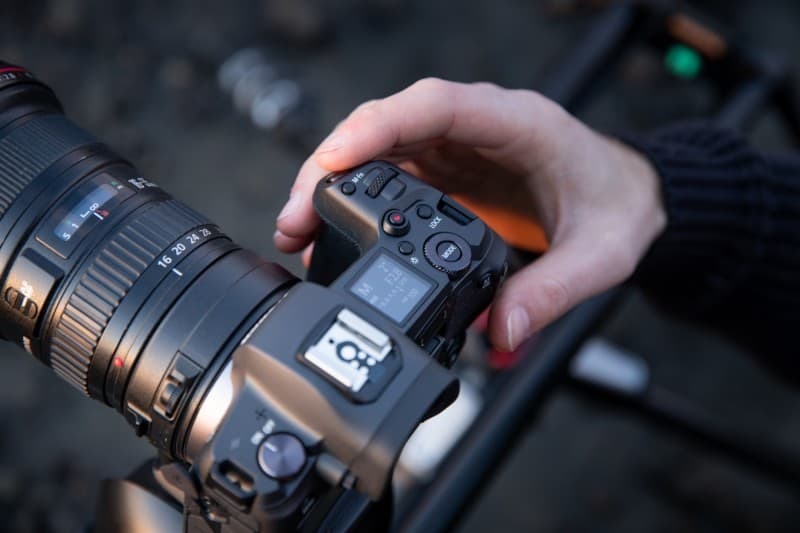 When it comes to problems that can’t be solved by firmware updates, the EOS R has a major one: it doesn’t come with in-body image stabilization. This is a major drawback given it has been a feature in rival cameras for years. Sony included that very feature in 2014; Nikon’s Z6 and Z7 have the feature; and even the upcoming models from other rivals are set to feature it. In other words, if this camera is to compete with its rivals, it falls spectacularly short for not providing this feature. To be fair, Canon does have lenses that come with image stabilization. However, that doesn’t address other lenses that could be attached to the EOS R body. So not including the feature is a major oversight by Canon, who is pitting this model up against much better rivals. Another issue with the EOS R is its video capability. To be fair, there are some good things about it, like a C-Log feature, but it just isn’t up to the standards of the year it is being released and its price tag. The EOS R can only record 4K up to 30fps and 1080p up to 60fps. Although you can shoot at 120fps, you have to drop down to 720p to do so. That’s not the worst part: the 4K capability comes with the same 1.7x crop issue that has been bothering 5D Mark IV users. Despite its drawbacks, the EOS R does have some redeeming qualities – impressive ones at that, too. It comes with a new lens mount (RF) that can host lenses providing much better performance, the RF 50mm f1.2L USM being one. 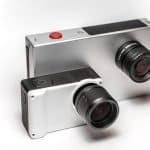 It also has a 12-pin connection, providing much improved transmission of information and power between the lens and body. The EOS R also comes with an adapter so that you can use your EF and EF-S lenses. While it lags behind its rivals in certain areas, it outperforms them in others. The EOS R is much better at ISO and low-light performance over Sony and Nikon models. 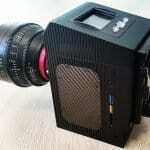 It has an ISO range of 100 to 40,000 which can be expanded to 50 to 102,400. The camera can also drop down to -6EV, making it really great for shooting in low light situations. It offers an ISO range of 100 to 40,000. This is good news for those who frequently shoot in conditions where lighting is poor. It can drop down to -6EV. Again, this feature is quite useful when shooting in low-light situations. It lacks in-body stabilization. With rival models bearing the feature for years, it’s baffling to see that the EOS R doesn’t have the same feature. Relying on the IS of lenses alone isn’t much help. It has subpar video features. The EOS R may record footage in 4K but it carries with it the same 1.7x crop problem of the 5D Mark IV. While you can shoot in 120fps, you have to step down to 720p to do so. The Canon EOS R has some impressive features, like its low-light performance, but it does come with drawbacks that can be an annoyance. As a full-frame mirrorless camera, it pales in comparison to its rivals.